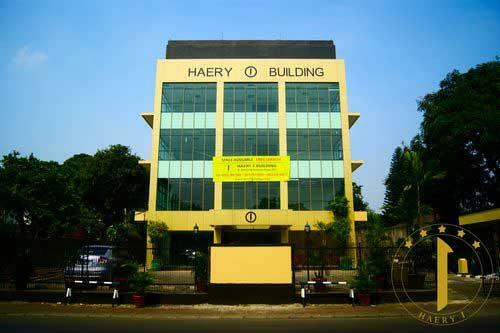 Rent office space Haery 1 Building -Â Haery 1 Building is a spacious office building located in Kemang Selatan Raya. The boxy-yellow building is comprised of three floors of office spaces. 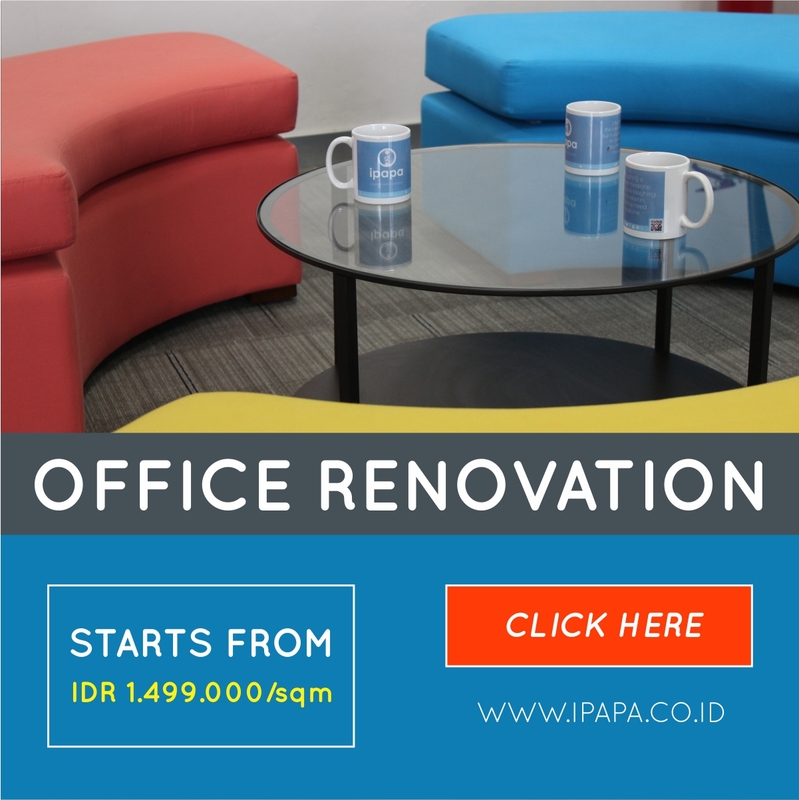 The wide glass window design allow optimum lighting for your business comfort, and wide view of Kemang area for your working pleasure.